Murder On The Orient Express Trailer Is Spectacularly Lumet-esque - Are You Screening? 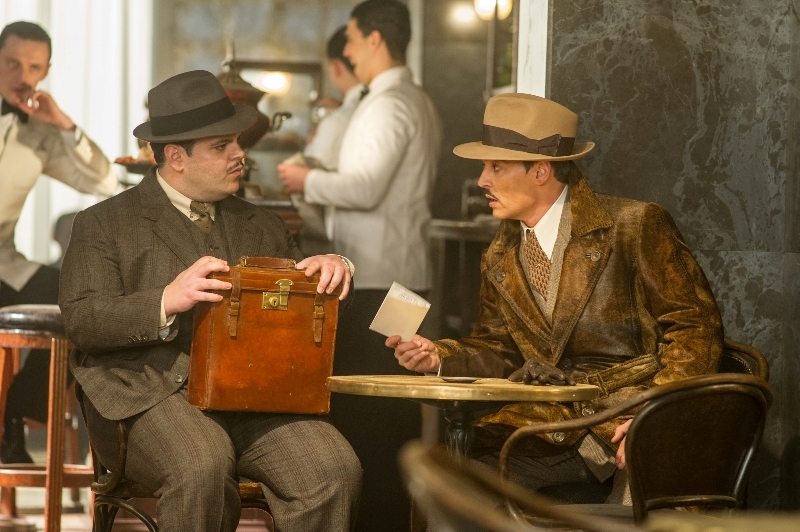 It isn’t exactly a surprise that no one has wanted to touch Murder on the Orient Express since Sidney Lumet’s 1974 version, but now that Kenneth Branagh has picked up the gauntlet, there are going to be comparisons. Now that we finally have a trailer, it looks like we might have a worthy effort on our hands, and we certainly have the talent on board to at least pay tribute to the classic. Plus, it conveniently takes the time to show us who our players are. We may be decades into an era of remaking every movie we can, but there are still some things that you don’t mess with. If you’re looking at a real classic, and one loaded with legendary actors, you better have a pretty serious idea of creating something relevant. Branagh’s is clearly a name that people are willing to give the benefit of the doubt there. How people feel about the comparisons may vary quite a bit, and so far we can only see that there is something of a tonal similarity, but even just within this trailer it looks like we are going to get an effort that is as much homage as it is an attempt to create something that stands on its own. The film also stars – Tom Bateman, Kenneth Branagh, Penélope Cruz, Willem Dafoe, Judi Dench, Johnny Depp, Josh Gad, Derek Jacobi, Leslie Odom Jr., Michelle Pfeiffer, Daisy Ridley, Marwan Kenzari, Olivia Colman, Lucy Boynton, Manuel Garcia-Rulfo, and Sergei Polunin. 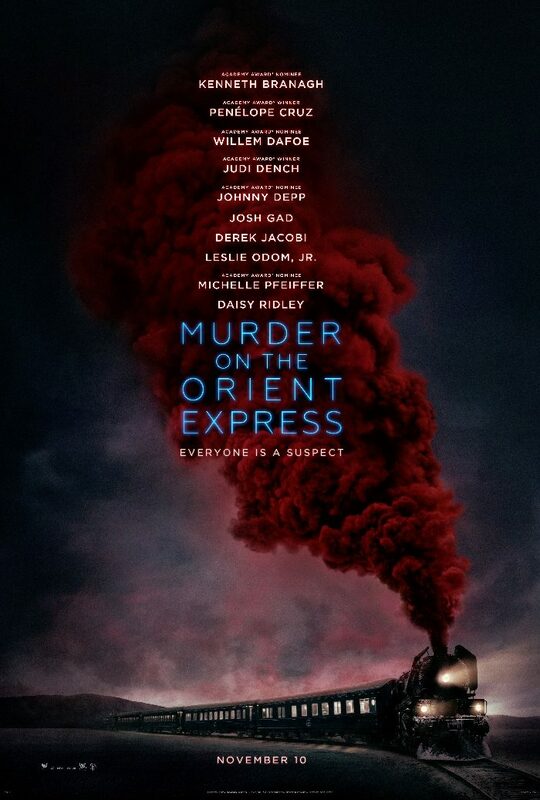 Murder on the Orient Express hit theaters on November 10th. Mark your calendars and hit the comments and forum and let us know what you think about this one! Don’t forget to follow the film’s main page to keep up on all our coverage! Clues are everywhere. Everyone is a suspect. Find the clues hidden in the new poster and trailer and visit www.CluesAreEverywhere.com to discover more of the mystery.